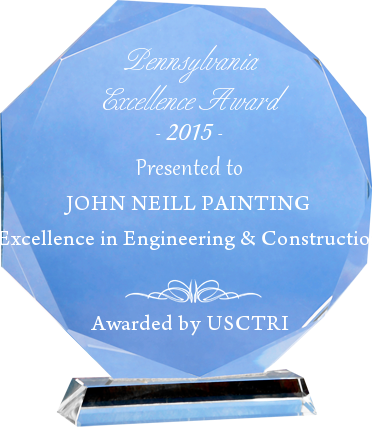 2015 has been another award-winning year for John Neill Painting & Decorating; in addition to celebrating our 40th anniversary, we are pleased to announce that we have won two industry awards for excellence this year. 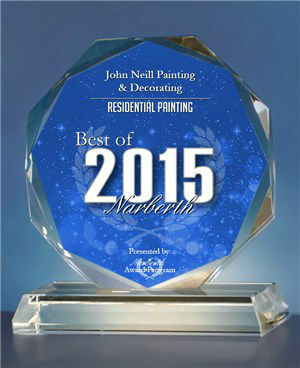 You can read more about them on our Awards Page. A big thank you to our employees for always maintaining our standards of excellence and to our wonderful customers who continue to support us and entrust us to maintain and beautify their homes.